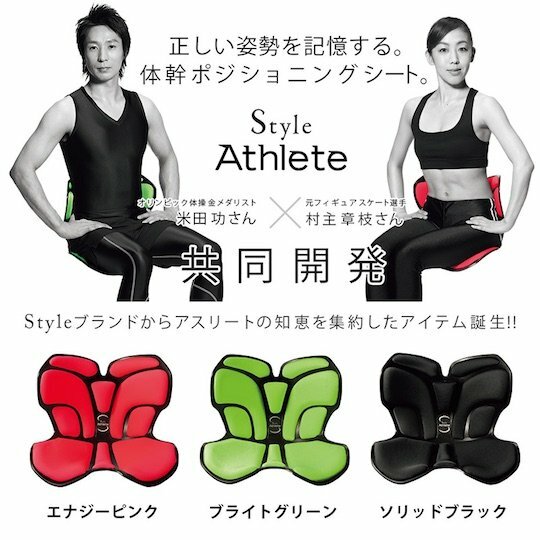 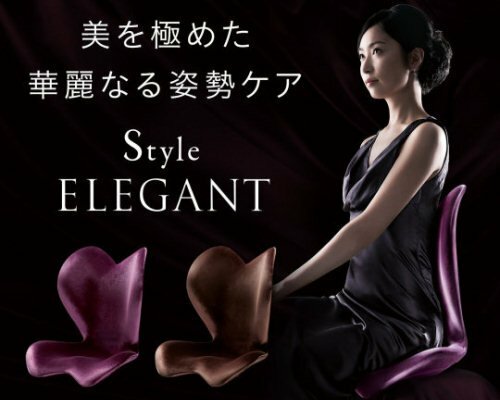 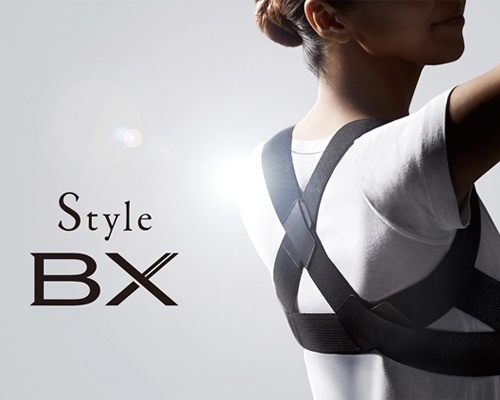 Co-developed by former figure skater Fumie Suguri and Olympic gymnast Isao Yoneda, the MTG Style Athlete Posture Improvement Seat enhances your back and sitting position for a healthier, firmer posture. 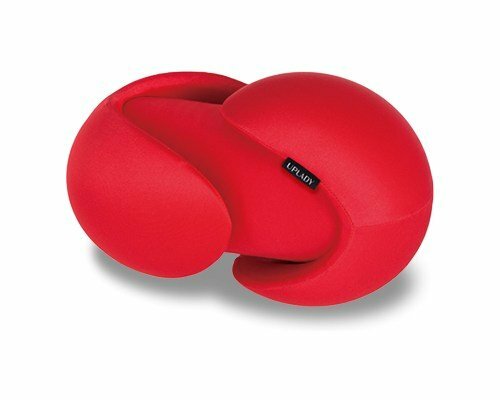 The snugly fitting seat can be used over a regular sofa, armchair or other seat, so it won't interrupt your regular routine. 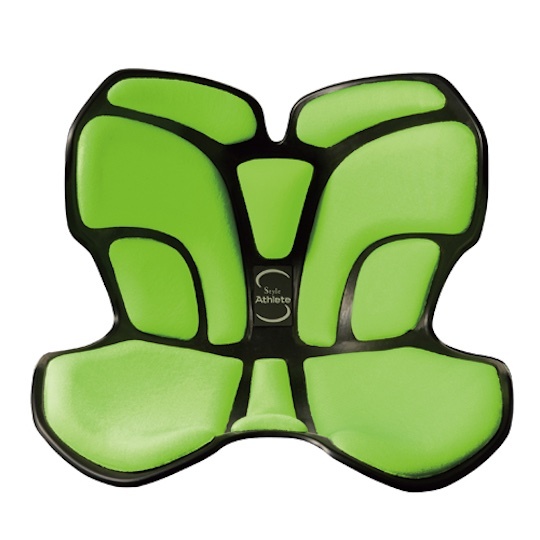 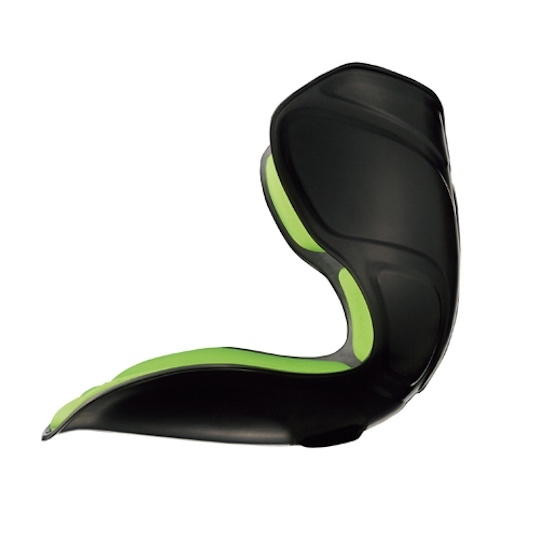 The cushion keeps you in place on both sides in addition to your back, ensuring you do not slouch or damage your spine through a poor seating posture.